Welcome to the team who live and breathe the Open ethos. Combined, we have many decades (well over a century!) of inclusion experience from many different professional perspectives. Over this time we have worked with many regional, national and global industry-leading organisations as well as contributed to international and national accessibility standards and guidelines. Our backgrounds are many and varied, encompassing: user research, user experience, visual and spatial design, innovation, digital and physical prototyping, product development, product management, strategy and finance, project and business management. Together we share a passion to improve the quality and equality of customer experience. 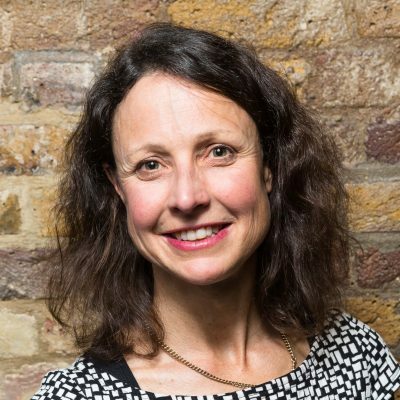 Christine is co-founder and Managing Director of Open Inclusion. She ensures that the client’s business objectives are understood, managed and fully met through great collaboration, clear focus, prioritisation and an uncompromising eye for quality and practical usability of work produced. Christine has a background of over 20 years in designing and making products, services, teams or businesses, or making them better. The last 5 years have been solely focussed on customer and workplace inclusion, digital design and inclusive brand experiences. She loves looking for, building and empowering the best team to support clients embed inclusion so effectively we are no longer required! Then finding and engaging new clients where we can add significant value and do it again. Each time widening the circles of inclusion and deepening business and user benefits. She works closely with the research team, regularly engaging with our panel or other user groups to better understand how diverse customers really experience brands. This informs our work with clients to improve the experiences for all: tactically through product improvements and more strategically, building role-based awareness, tools and skills. As an economist by training and human-centred designer by practice, she also leads the economic value research for Open, assisting our clients understand the potential financial benefits of more inclusive approaches. When not managing the growth and delivery quality of Open, she can generally be found in a café with her husband, kids or friends or on a mountain cycling, running or skiing some Alpine trail. Tom is an inclusive design and user experience research specialist who helps clients inform the design of their products and services with usability insights from customers with diverse needs. 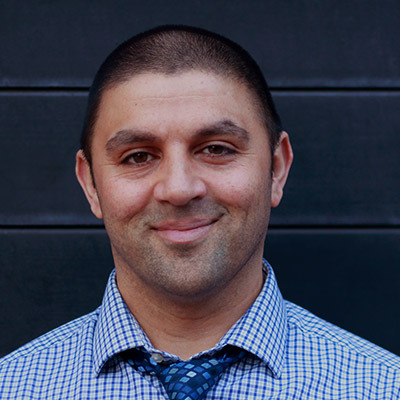 He is passionate about organising and facilitating user-centred research with “edge case” users such as people with disabilities and older adults with cognitive decline as a way to help businesses realize their inclusion goals and create better user experiences for everyone. 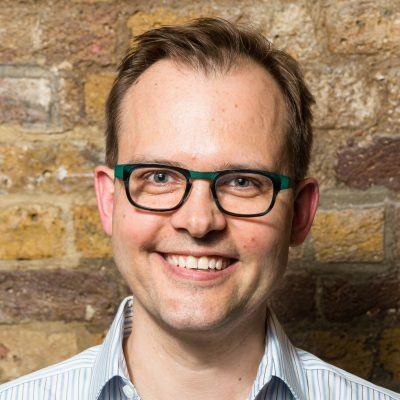 With over five years’ experience working in multidisciplinary design and research settings, Tom is familiar with a wide range of research methods including mystery shopping, heuristic review, usability testing, semi-structured interviews, user surveys, focus groups, personas, card sorts, task analysis and contextual inquiry. Tom has a Master of Arts and a Master of Design in Inclusive Design. Originally from Ottawa, Canada, he has provided inclusive research and design solutions spanning digital and built environment accessibility for both public and private sector clients including the Government of Canada. When not working for Open, Tom is an accomplished artist, with an impressive portfolio of illustrations, portraits, caricatures and other cool stuff you can check out on his website. Graeme is a recognised accessibility advocate and expert in workplace and digital accessibility. He was awarded an MBE in the 2016 New Year’s Honours List for his services to people with dementia and disabilities. Previously his success campaigning for, developing and implementing best practice within a major UK bank led to him being recognised in the 2009 Financial Sector Technology Awards for 'Outstanding contribution by an individual to the industry'. 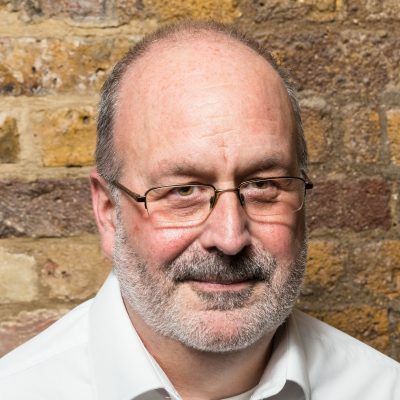 He has also been a contributing author of the British digital accessibility standard, BS 8878, the Business Disability Forum’s Accessibility Maturity Model and their Accessible Technology Charter. Graeme started out as a developer, who by the early 2000s was pioneering digital accessibility by adapting existing standards into non-technical “business-friendly” formats for practical use. Using hands-on skills he demonstrates that accessibility, functionality and aesthetic design are not mutually incompatible. Later, armed with a better understanding of access needs and appropriate, efficient adjustments for people with disabilities, his focus broadened to inclusion in the workplace. When not solving specific client inclusion requirements, Graeme shares his knowledge and skills through a range of industry bodies. 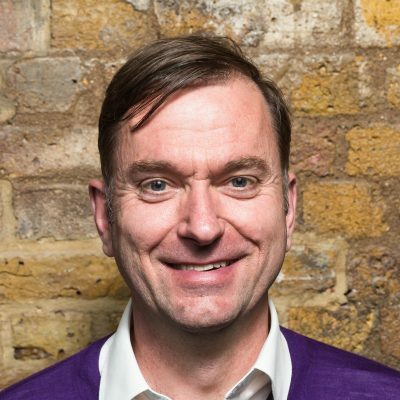 Graeme represents the banking sector on the Prime Minister’s Dementia Challenge and personally lead the creation of a cross-industry Dementia Friendly Financial Services Charter. He is also an invited, active contributor for the Business Disability Forum, Disability Rights UK, EHRC, Dept of Work & Pensions, British Standards Institution, the EU Commission and International Labour Organisation. Outside work Graeme is a self-taught guitarist who first picked up a guitar at the age of 45. More recently, as if his wife hadn’t suffered enough, he decided to learn the banjo as well. He has documented his journey via monthly videos uploaded to his YouTube channel that hopefully show that being middle aged is no barrier to learning to play music. Graham has a web developer background, and has been involved with web accessibility for the last 15 years. He has built, or contributed to accessible websites for many large organisations and charities – including HSBC, RBS, NatWest, Tesco Compare, Citizens Online and ALLIANCE Scotland. He has also performed web accessibility reviews for many organisations – reporting on their websites' compliance to WCAG 2.0 standards. When developing accessible websites, Graham uses WordPress. He is a member of the Make WordPress Accessible Team – a group of volunteers who use their knowledge and influence to improve the accessibility of the world's most popular CMS. Graham likes to spread the word on accessibility and has trained designers and developers on accessibility techniques across the globe – both in formal training courses, and in more informal workshops, and through numerous presentations and webinars. At rest, Graham can often be found performing his own songs at open-mic nights in his local area, or recording his next album. 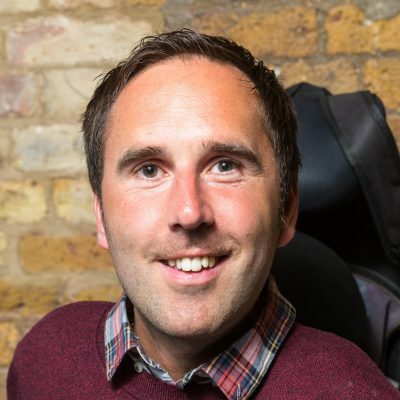 Martyn was recently voted 3rd in the ‘Disability Power 100‘ list 2016 that covers successful, influential disabled people in politics, media, sport and entertainment. Yacoob is passionate about all things inclusive and accessible, always looking for new and improved ways of simply making systems and processes available for as many people as possible. Having worked closely with a wide range of users he’s slightly obsessed with the variety and quality of user journeys and experience! Backed with some theory from having completed a Master’s Degree in Digital Inclusion and many years practicing making it real, he is now usefully dangerous in his mission to eliminate bad or broken journeys from the world around him. With experience in Government, Policy and Strategy, corporate client-facing roles and several years prior IT experience, Yacoob always looks to balance business and customer needs to ensure a practical way forward. A self-confessed geeky dad (and Sci-Fi addict), he’s always looking for new ideas, innovations or methods to identify how we can reduce the digital divide, help those that most need it and ensure all can appreciate the fun and function of a connected world. Mary-Anne’s passion for inclusion began as she watched disabled family members facing unnecessary barriers in their every day lives. 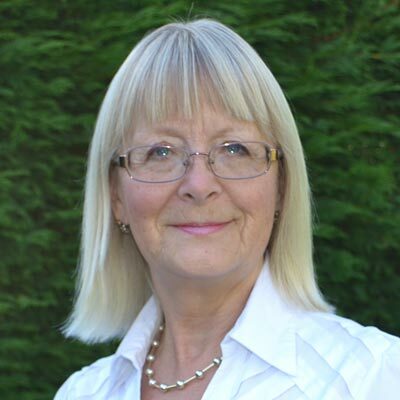 20 years ago she set up her consultancy helping businesses to better understand the needs and experiences of their disabled, and older customers. Over these years Mary-Anne has gained a wealth of experience and insights through organising and facilitating consumer research. 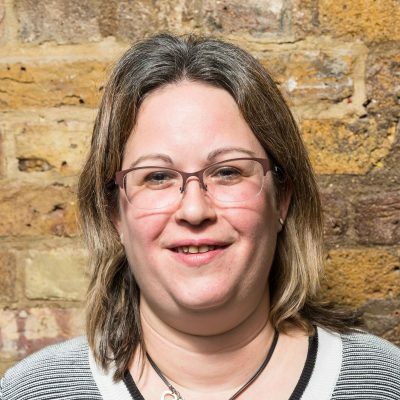 She absolutely believes that involving disabled people is the most effective way to open clients’ eyes to the challenges faced by many of their customers and service users. Many times she has watched her clients experiencing the ‘light bulb’ moment when they understand the mutual benefits of delivering a more inclusive customer service. Mary-Anne and her husband have applied their commitment to inclusion to their own lives by building themselves a future-proofed new home that is fully wheelchair accessible. Once this time consuming project is fulfilled, Mary-Anne can return to her leisure interests, which include walking, wood carving and spending time with her family and friends. Lynn is an established Disability/Visual Equality Trainer, who has been working for nearly two decades with commercial, public and third sector organisations. 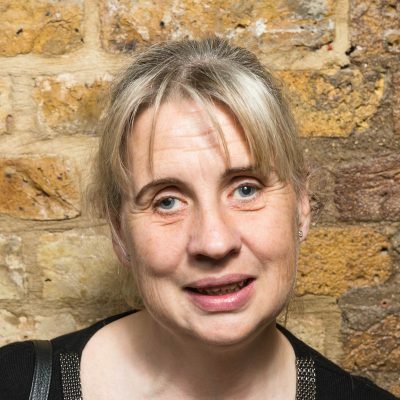 With a wonderfully combined creative and technical background including a BA and MA in Fine Art as well as Mathematics and Computing degrees and experience, she has worked with major disability and arts organisations including Tate Britain & Modern, the Serpentine Gallery and The Ambassador Theatre Group. She is the Open Inclusion lead for Visual Impairment community and has firsthand experience of disability through her own visual impairment. She is also experienced in other impairment perspectives, issues, technical and personal solutions through her integration with the other panel leads, and research undertaken, as well as qualifications in Equalities training and Life/Career coaching. Her passion is effective integration and inclusion for disabled people through increased business and community awareness, skills and confidence. David represents the community of older adult panel members over 60, who are also the fastest growing population in the UK. As an older person himself, David believes passionately that ageing is not an illness and, while aspects of ageing can be challenging, older people are an integral part of our society, and should be included in all aspects of life. Digital technologies are now an intrinsic part of our lives, in our communications and relationships with others, and are central to how we carry out our daily activities and how we spend our spare time. Over half of the over 65s in the country are adopting a digital lifestyle. The challenge is to ensure that others are not left behind. 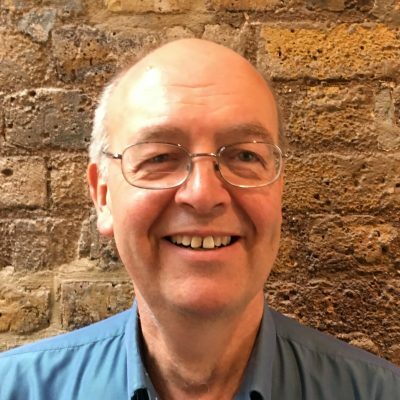 David has enjoyed a varied career, from teaching Chemistry, through a commission in the Royal Air Force to 20 years of senior management experience in the Third Sector, the last eight years with Age UK. David has a passion for helping older people to enjoy the benefits of digital technologies by overcoming often very real barriers to access the benefits that being online can bring to all aspects of their lives. When David is not working, he likes holidays in Italy, and struggling with the language; he is also busily exploring his new surroundings in Cambridgeshire. Samantha represents the community of neurodiversity panel members who are involved with Open Inclusion by supporting them with their research and making their roles interesting and exciting where possible. Samantha also provides advice to Open Inclusion on access needs in all the dys’s (dyslexia, dyscalculia and dyspraxia) as well as autism spectrum and other learning and cognitive diversity. She keeps our team and panel up-to-date with relevant and interesting recent news, new policies in these communities, as well as bringing insights into new research, new assistive technology and other adaptive tools. Samantha has dyslexia, dyspraxia and ADD herself, she was diagnosed when she was 16, not long after this she got involved with in her local dyslexia charity “dyslexia association of Bromley, Bexley, Greenwich and Lewisham” with which she was, until recently, a trustee of for over 10 years. Samantha also has an MA in disability studies and has worked in the disability third sector for over 11 years, as well as sitting on advisory group for people with Aphasia who looked at if technology could provide them access to a community, and the British Dyslexia Association New Technology committee. Samantha current role is working for the RSA as Head of Fellowship Services. When Samantha is not working, she normally is listening to Rod Stewart, (the love of her life) or watching F1 while knitting or sewing. In addition to these hobbies Samantha loves holidaying with her partner, particularly to South East Asia. 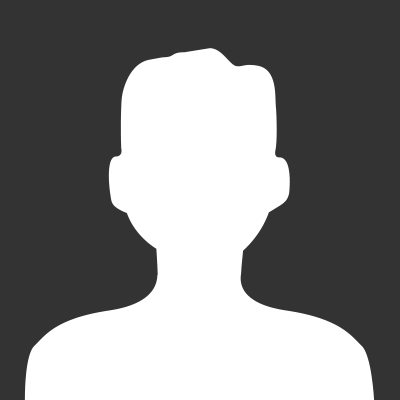 Edward is Director of Cutting Edge Design and Founder and Director of bookONE. Originally he worked as an IT software programmer before moving to design. He has a passion for inclusion, and loves looking at issues and thinking about how to resolve them through design and technology. As a native Deaf British Sign Language (BSL) user Edward can view a potential barrier from a deaf perspective and suggest solutions. Edward is a strong advocate for equality and sits on various forums, committees and access advisory panels within the Health, Council, Museums and Galleries sectors. He has also sat on a major NHS procurement panel with his expertise as a deaf service user. He enjoys sports and ten years ago, returned to playing his favourite sport, hockey and became a qualified Level 1 Umpire earlier in 2016. He is the Captain of Wapping Hockey Club MX (known as the X-Men) team. He regularly put himself forward to challenge his own abilities which has allowed him to do things he never thought he would, including being part of the London Paralympics Opening Ceremony aerial team in 2012. He regularly gives talks using BSL in museums and galleries across London. Martin has been making the built environment more inclusive since 2001. He originally trained as a building surveyor before undertaking an MSc in Accessibility and Inclusive Design. 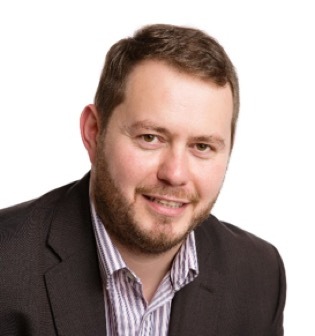 Martin has core expertise in the details of the British Standards, Building Regulations and the Equality Act 2010. Driving forward the inclusive environment agenda with estates managers, architects and other property professionals is where he is happiest. He has provided expert advisory services for disputes under the Equality Act and contractual disputes regarding accessibility. He has developed particular experience with heritage environments having advised on World Heritage Sites, Scheduled Ancient Monuments and dozens of listed buildings. He’s currently working on projects for clients including St Paul’s Cathedral, English Heritage, Lincoln Cathedral and a variety of other Heritage Lottery funded projects. 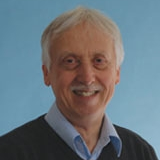 As well as being a member of the National Register of Access Consultants (NRAC) he is an active member of several organisations including the British Standards committee responsible for BS8300, the RICS working group on inclusive environments and the Access Association. Outside of his professional work, he loves nothing more than a night under canvas, preferably at a music festival. That is if he can persuade his wife and children that it really is warm enough! If you like our approach and ethos, and share our passion to create Open experiences, we’d love to hear from you. Great people make our business and we are on the lookout for some more. We don’t want clones. We are already hugely diverse in backgrounds. You could have a background in accessibility, UX, research, design, development or project management. However our bar is unashamedly high. We are looking for remarkable people with an ability to build our business, and that of our clients, to impact users in extraordinary ways. Please contact us if you think you may fit the bill. We are a “Disability Confident – Employer” as verified by the UK Government Disability Confident Scheme. 30% of our staff have a stated disability, and we have a work environment, culture and processes that easily adapt to their physical, sensory and cognitive requirements. A further 15% of our team members are over 60, so incorporating older employees’ needs and preferences is also something we appreciate and value. If you are considering working with Open and have specific access needs or work preferences, please be assured that it is your abilities we are focussed on and how well those match our organisation’s needs. If there is fit, we will make it work!